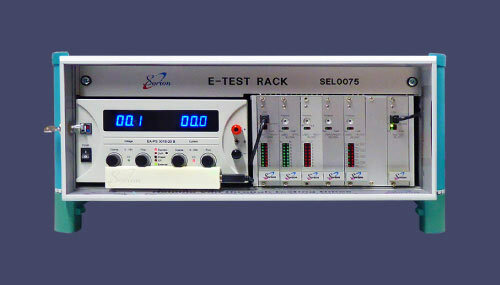 Sorion has many years of experience in the development of Electrical Test Systems, with hundreds of systems in operation around the world. 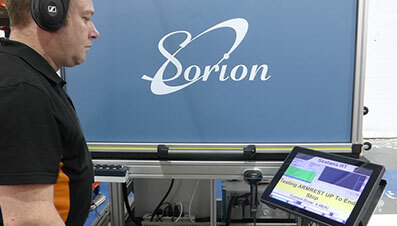 The reliability of Sorion’s equipment and the ability to manage the complex requirements of different end of line tests enables us to become the supplier of choice for leading manufacturers. 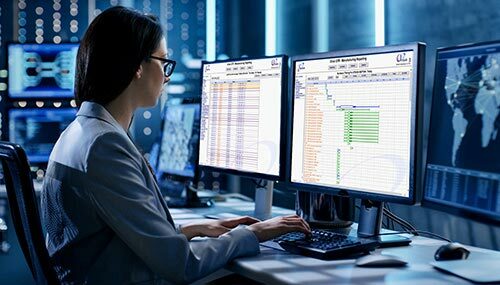 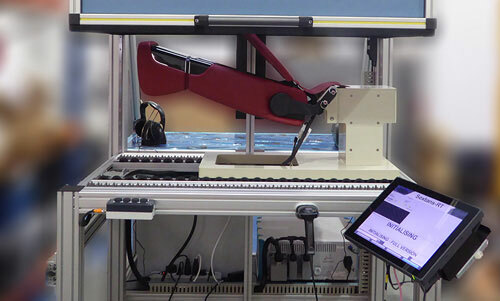 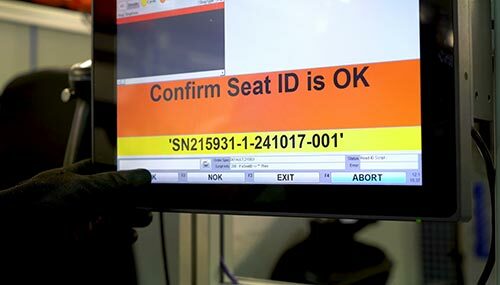 Sorion’s Sextans test software manages the test process and guides the operator step by step through connecting the armrest and performing the test. 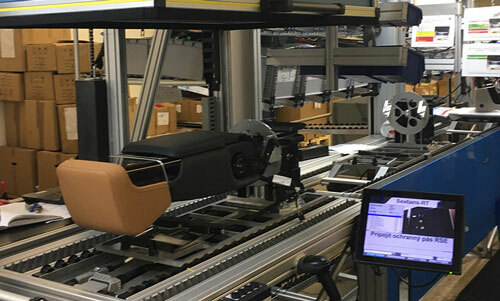 Sorion were tasked to design, manufacture and supply a bespoke test unit capable of testing two variants of the new Range Rover rear armrest.